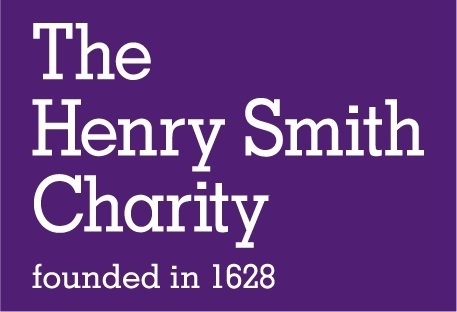 TPP are working in partnership with The Henry Smith Charity, an independent grant making trust. They aim to bring about lasting change to people's lives helping them benefit from and contribute to society. The charity was founded in 1628 by Henry Smith, a businessman working in the City of London. Since then, they have honoured the spirit of Henry Smith's will, working to combat disadvantage and meet the challenges and opportunities facing people in need throughout the UK. Today, The Henry Smith Charity is amongst the largest independent grant makers in the UK, distributing over £30 million in 2017. They are now looking for a Grants Administrator on a 1 year fixed term contract. This role will pay between £27,000 - £32,000 per annum. Attend and accurately service the applications list meetings to decide with colleagues which applications to take forward to second stage of the assessment process. Provide telephone advice to prospective applicants, and feedback to unsuccessful applicants. Review progress reports on behalf of colleagues and sign off as satisfactory or undertake follow up work as required. Regularly update the Heads of Grants Administration on work progress and bring to attention any significant problems and issues. Provide meeting support to the Head of Grants Administration and Head of Grants by organising meetings, taking notes and minutes, capturing actions, writing up flip charts etc. Experience of assessing applications from charitable organisations or similar transferable experience - ideally experience of working in a similar role in a grant making trust. Aptitude for and experience of managing work on databases - ideally experience of GIFTS/Blackbaud Grant Making grants database. Strong prioritisation skills and ability to manage own workload and meet deadlines. Employers pension contribution of 10% (towards defined contribution personal pension arrangements). Medical Insurance (costing between £600 and £1,600 for each employee). Death In Service cover 4x salary. Closing date for applications is the 21st October with interviews scheduled for 31st October.